Special needs summer camp – Who is teaching who? 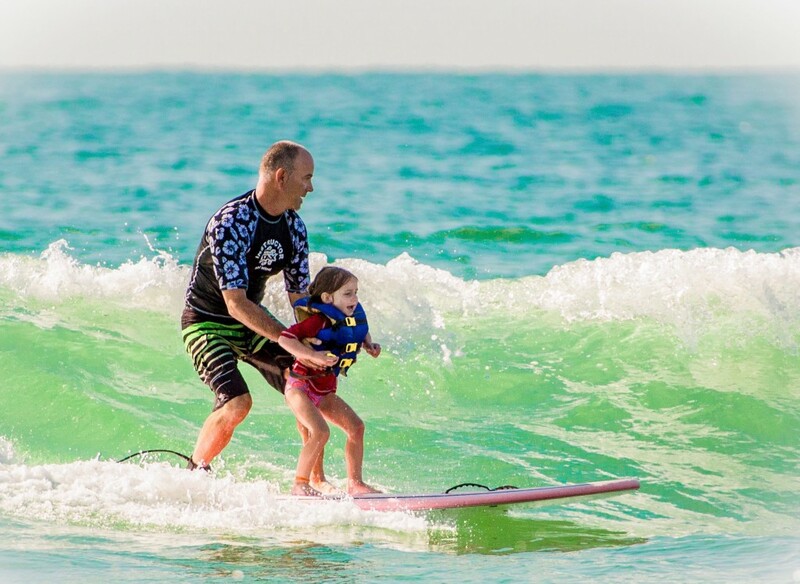 WRIGHTSVILLE BEACH, NC – “Some people look at individuals with disabilities and think, ‘Oh, we’re going to have to help them a lot.’ The result is actually the opposite,” said Maddie Ashcraft, seven-year summer camp instructor. Ashcraft says her students have taught her more than she has ever taught them. “Ten of the 27 children coming have disabilities. The other 17 do not. They will learn to surf right alongside each other,” Kredich said. The new inclusive camp is the first on a summer-long schedule of charity outreach surf camps that will serve — at no cost to the campers — visually impaired, autistic, and hearing impaired individuals, as well as boys and girls club members, wounded soldiers, cancer survivors, and participants with developmental and intellectual challenges. “To find an experience for your kids where you don’t have to do battle, where your kids can relax and learn something new, where — as a parent — you don’t have to wonder whether they’re being taken care of and having a good experience — well, that just doesn’t happen very often,” said Kredich. Kredich said the camps are an important example for schools and other institutions when it comes to inclusion. 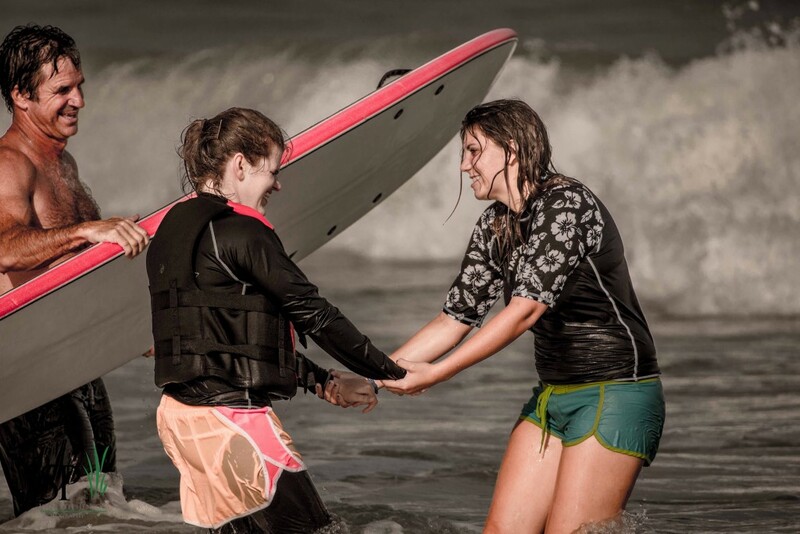 “If a surf camp can manage full inclusion, nobody else has an excuse to leave anyone out,” she said. A “Kickoff to Summer” party to help fund the free charity surf camps will be hosted on June 2nd by long-time supporter Blockade Runner Beach Resort. Festivities will include silent auctions, live music, surf camp footage, and more. 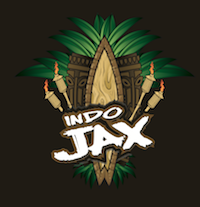 Indo Jax Surf Charities is a 501(c)(3) nonprofit organization. For event information visit www.indojaxsurfcharities.org.